Those that adhered to this diet had a 33% reduced chance of developing depression. A diet rich in vegetables, nuts, fruits and fish could lower depression risk by up to a third, new research suggests. The results come from studies on tens of thousands of people around the world. The so-called ‘Mediterranean diet’ is also linked to reduced inflammation in the body. Anti-inflammatory foods include olive oil, legumes, and many other foods rich in plant fibre, vitamins and minerals. Foods that increase inflammation in the body, such as sugar and saturated fats, were linked to higher depression risk. “There is compelling evidence to show that there is a relationship between the quality of your diet and your mental health. The results come from an analysis of 41 different studies. Of these, four examined the link between depression and diet in 36,556 people. The results showed that those that adhered to the Mediterranean diet more closely had a 33% reduced chance of developing depression than those who shunned it. Five of the studies showed that eating foods high in saturated fat, sugar and processed foods was linked to a higher risk of depression. “A pro-inflammatory diet can induce systemic inflammation, and this can directly increase the risk for depression. 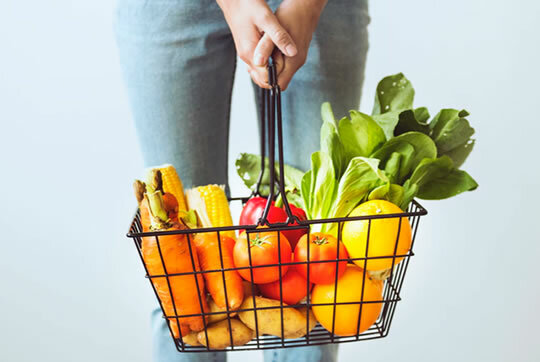 “By showing that an adherence to healthy dietary patterns is associated with a reduced risk of depressive disorders, we contribute to the growing body of evidence regarding the importance of our daily diets to our mental and brain health. The study was published in the journal Molecular Psychiatry (Lassale et al., 2018).